I am planning a home birth. I have heard a lot of advantages of home birth but what if have Postpartum hemorrhage during delivery. How to prevent it? What precautions can I take? I am planning a home birth. I have heard a lot of advantages of home birth but what if have Postpartum hemorrhage during delivery. How to prevent it? What precautions can I take? Fatima Fakri replied. 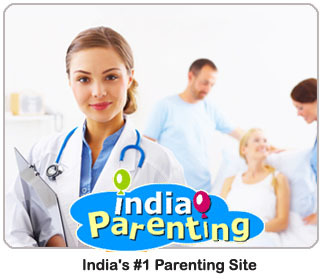 If you are planning to have a home birth, then have experienced birth attendants or midwives. Experienced midwives help in assisting women to give birth at home and they will also know how to deal with emergency situations such as having PPH. They will be able to arrange transfer to hospital if necessary. Shivam thakur replied. Risk of having a PPH is low. Your risk of having a PPH will depend on your medical history and earlier pregnancies you have had. If you have a high risk of PPH then you must go in for hospital birth. If you are planning to have a home birth, then have experienced birth attendants or midwives. Experienced midwives help in assisting women to give birth at home and they will also know how to deal with emergency situations such as having PPH. They will be able to arrange transfer to hospital if necessary. Risk of having a PPH is low. Your risk of having a PPH will depend on your medical history and earlier pregnancies you have had. If you have a high risk of PPH then you must go in for hospital birth.